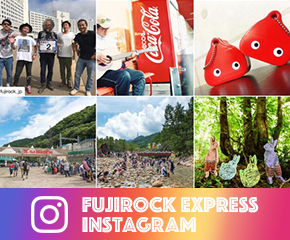 Q1　Have you ever attended Fuji Rock before? Wei-Shiang Wu (Vo, Gt&Syn)：First time ever! Apple Chang (Vo&Ba)：This is the first time I’ve been here. 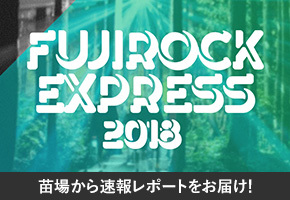 Yi-Zhi Hu (Per)：This is my first time attend Fuji Rock, it’s also my first time in Japan. 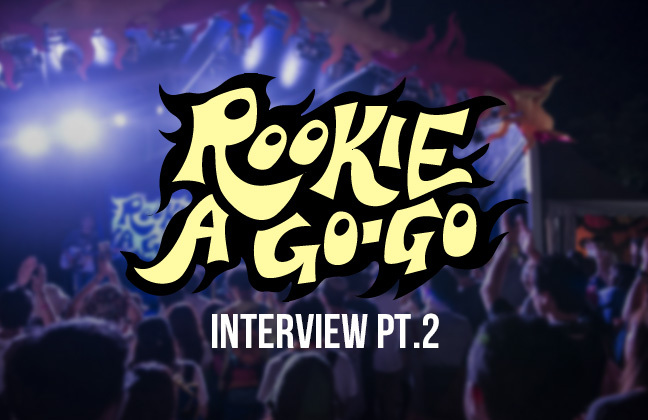 White Wu (Dr)：Yes, I also play drums in Manic Sheep, and luckily we have been seleted and played at Rookie A Gogo Stage in 2014. That was my first time. 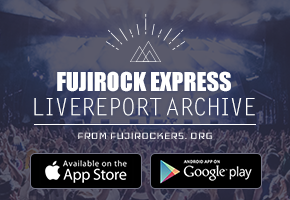 Q2　How was your 1st performance at Fuji Rock? Wei-Shiang：Always love to attend any kind of nature themed music festival, I’ll also pay more attention on how organizers deal with waste disposal. It’s a good thing to see how they ask audience to collect and recycle any waste around them while enjoying the shows. 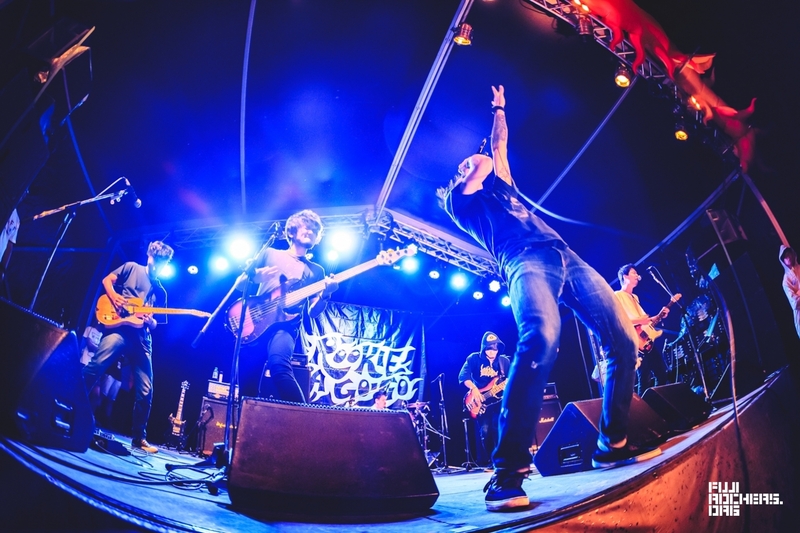 Apple：Our settime was in late midnight, I was very worried that I’ll gonna fall asleep before the set. Fortunately the stage crews were really helpful to sort out all the things during soundcheck, and the show went out pretty well. Yi-Zhi：Very excited, good to have a chance to see the best music festival in Asia, it’s so huge and really professional! White：I was very nervous but excited at the same time, fortunately it turned out pretty well. Good crowd, and we enjoyed it a lot. Q3　How long will you stay in Naeba? Q4　Please name your best acts or artists you wanted to see. 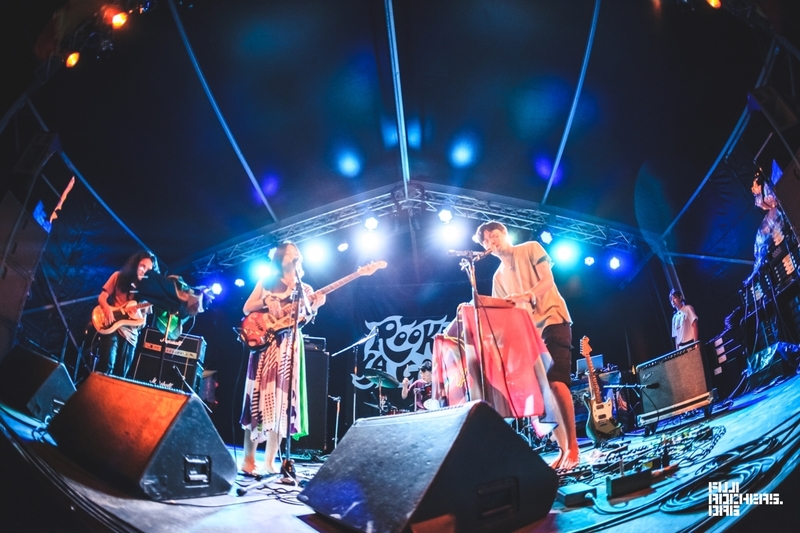 Wei-Shiang：Would love to see Atom for Peace and Devendra Banhart play at Fuji Rock. Apple：My most favorite act was Bjork. I would like to see Animal Collective play at Fuji Rock. Yi-Zhi：Really looking forward to seeing Bjork! White：Bonobo, Björk, and yahyel, impressive sound and visual. Mind-blown. Q5　Which stage would you like to perform at next time? Apple：Red Marquee or White Stage. 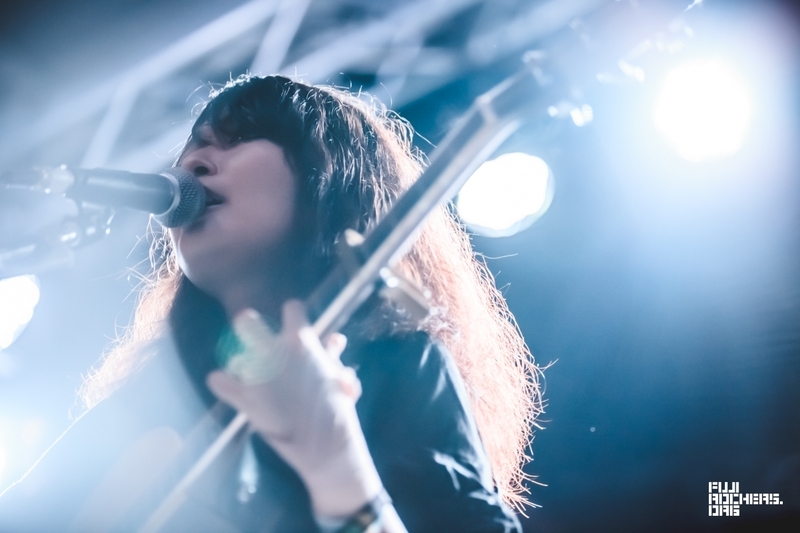 Yi-Zhi：If we could play at Fuji Rock next time, I would like to play at White Stage, it’s surrounded by trees and I really like it. White：Love the vibe of Red Marquee, so I will choose Red Marquee. Q6　Please give a message for Fujirockers. 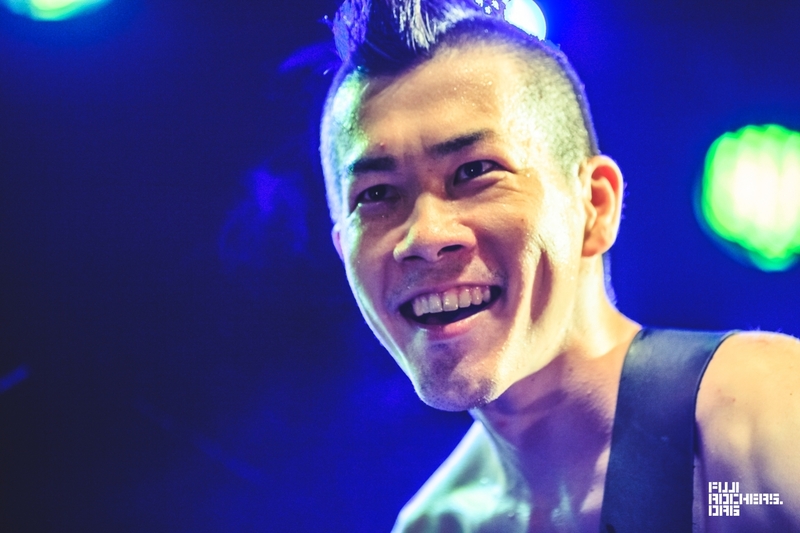 Wei-Shiang：“Eating & Drinking” is one of the most important things to do at music festival. So I hope everyone could bring their own food containers and utensils while attending Fuji Rock. It reduce the amount of waste we create and it helps a lot. Apple：Got a chance to do the volunteering work of collecting and recyclying rubbish during the event. Wish we could have less rubbish in the future. 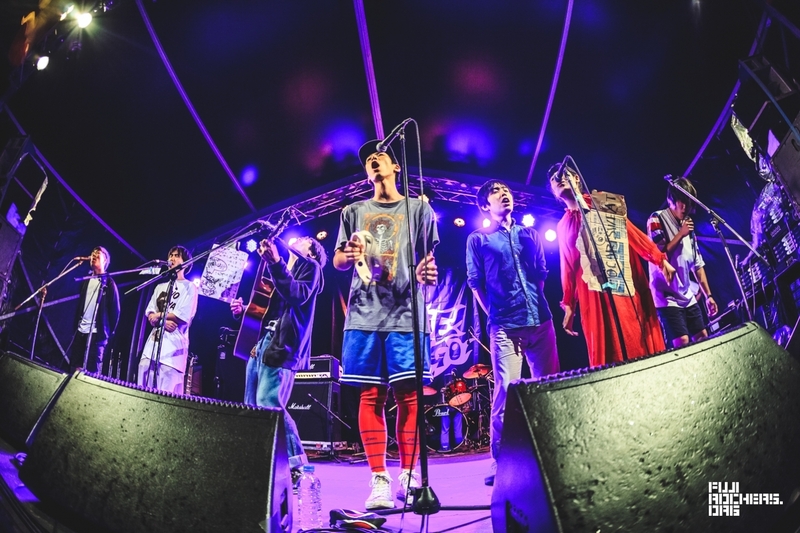 Yi-Zhi：Thanks Fuji Rock for having us, it’s such a great oppurtunaty to share our music to more people outside of Taiwan. Also it’s definitely a valuable experience for us to improve ourself and play better live in the future. White：One of the best music festival I’ve ever attended, thanks Fuji Rock for such a great memories!